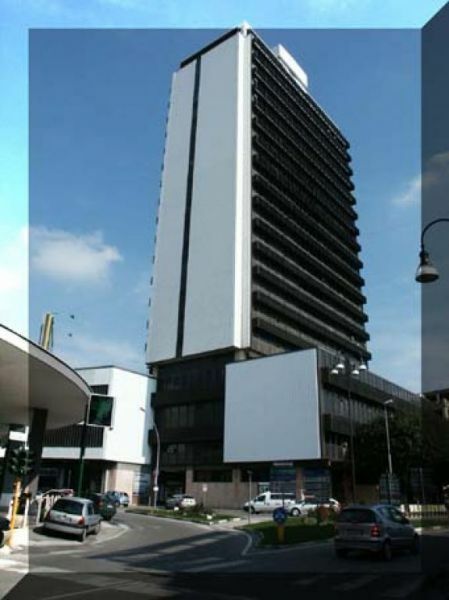 The State Archives in Frosinone came into being in 1956. It contains notary records from Notaries who retired more than 100 years ago and dating back to the 1400’s, judicial records, military records, lists, along with some civil records after 1865. Civil records began in these areas in different years. The Kingdom of the two Sicily’s began civil records in 1809 and civil records for the period 1809-1865 are located in the State Archives of Caserta (being uploaded now). Records after 1866 were sent to the Tribunal of Cassino and from there to the State Archives in Frosinone. Pontecorvo, which was actually just within the confines of the Kingdom of the Two Sicily’s was actually under the rule of the Vatican until Napoleon conquered it in 1805 and declared it a Principality for one of his Generals. It was short-lived, however, and reverted back to the Vatican in 1815. In 1860 it joined Benevento (the other Southern Italian papal enclave) and was united with the new Kingdom of Italy and began keeping civil records in that year. These civil records can be found in the State Archives in Caserta from 1860-1865 and after that at the Tribunal of Cassino. These records were eventually sent to the State Archives in Frosinone. For those towns in the Vatican States civil record keeping began in 1870/1 with the second copies being sent to the Tribunal of Frosinone and from there to the State Archives in Frosinone. For the most part these records are incomplete and the Director of the Archives has no idea why. The Tribunal of Frosinone no longer houses civil records and it is a mystery as to why there are so many missing from the period 1871-1899. 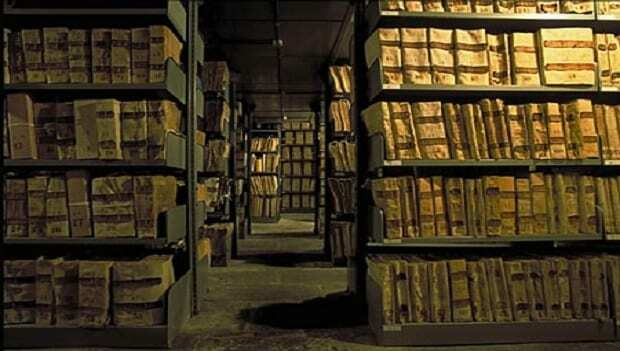 Anyone searching for civil records in the Province of Frosinone knows that many registers are missing from the Tribunal of Cassino registers that were transferred to the Archivio di Stato di Frosinone after WW2. Fortunately most Comunes still have a complete set of civil records except for those surrounding the Abbey of Montecassino; Cassino, Sant’Elia Fiumerapido, Valvori, Vallerotonda, Cervaro. There are other towns who suffered during WW2 in the Province of Latina and you will find gaps in these records also. Family Search is your first stop when searching this area. Since many towns changed Province and Region it can be confusing to understand where to look for the records for a certain time period. Family Search has the records searchable by town name and from there you can easily see which Archivio di Stato to search on the antenati site. ← The ANTENATI site and how to understand what will be uploaded. He seemed hopeful it would be in the next year! But, as you say, it could be anything.